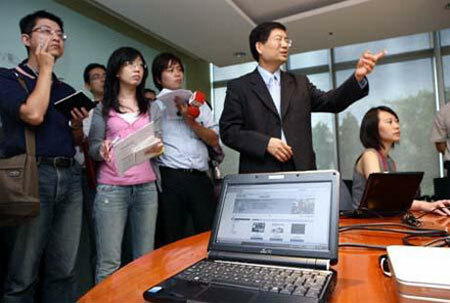 In order to strengthen demand for Asus Eee PCs, Asustek Computer recently launched Eee Storage, a 20GB Internet storage service, and Eee Download, to provide Asus Eee PC users more additional features, according to Jerry Shen, president of the company. 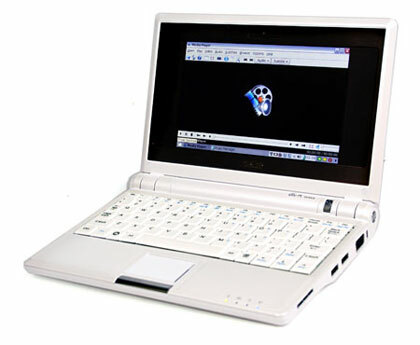 Currently, Eee Download has around 3,000 software and free game titles available for Asus Eee PC users to download. Asus is planning to expand the service into an online store enabling users to download music and various other content. The service will initially target the Chinese-language market and will be rolled out for Eee family, as well as Asustek’s notebook and motherboard products. Eee Storage provides a drag and drop interface to transfer files between the Asus Eee PC and web storage location. Users can also set a password to share files with others.